We oppose this law because it contains an explicit speaker preference, favoring party-controlled PACs over nonpartisan PACs like TSEL by allowing party-controlled PACs to make contributions to candidates in the critical ten-day period before an election while denying the same opportunity to nonpartisan PACs. 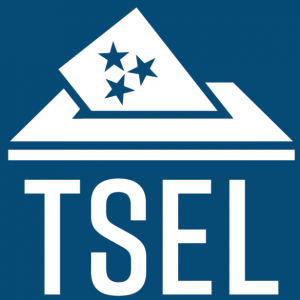 Tennessee lawmakers should not pick winners and losers in the market for political representation. Moreover, if the rights of free speech and free association under the First and Fourteenth Amendments to the U.S. Constitution mean anything, it is that the Tennessee General Assembly cannot condition the right to participate in politics on playing for the Red Team or the Blue Team. 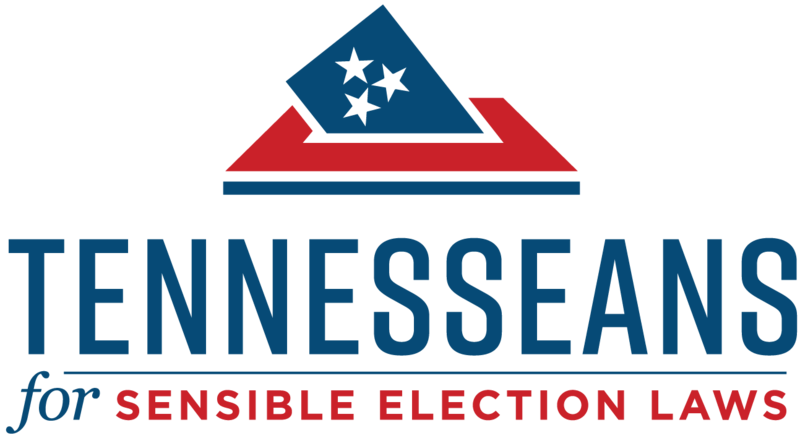 We oppose, and will continue to oppose, this effort to shut nonpartisan voices out of public debate in the crucial period before voters cast their ballots in Tennessee elections.